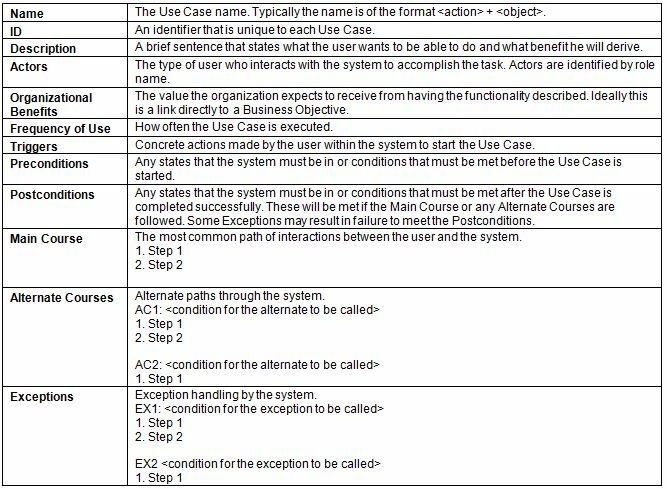 A Use Case is a people model that describes the interactions between the users and a system. The value of a Use Case is that it helps users picture themselves executing a task, allowing them to identify the features that might be required to support each step. In addition, the user has to think about only what comes after a step, which makes it much easier for him to correctly identify all previous steps and all successive steps without missing any. 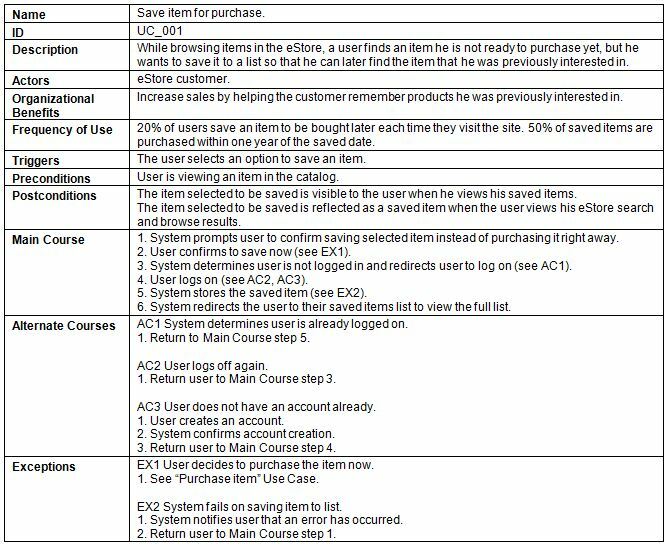 Use Cases describe what the user needs to do, what he is trying to accomplish, and how the system responds when he is using the software.